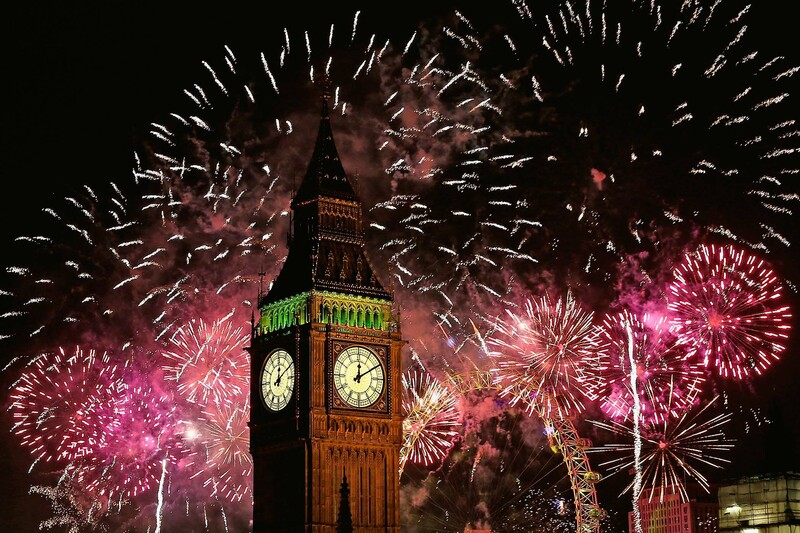 2014 is finally here and the world celebrated in style! 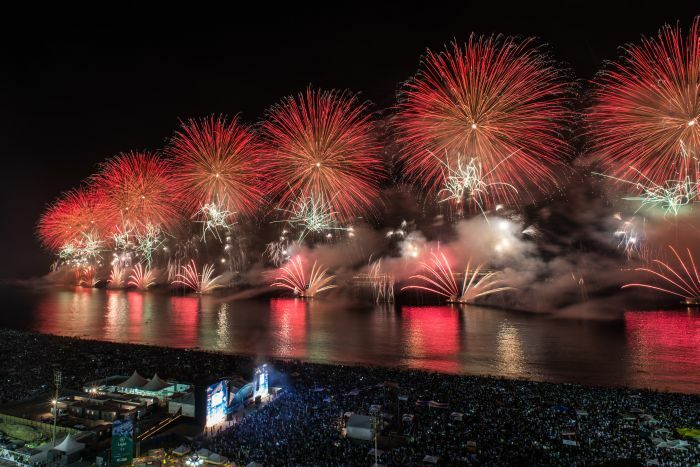 From spectacular firework displays to huge festivals and parties. 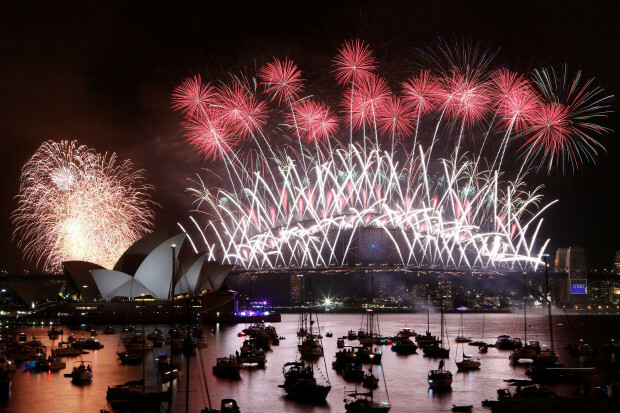 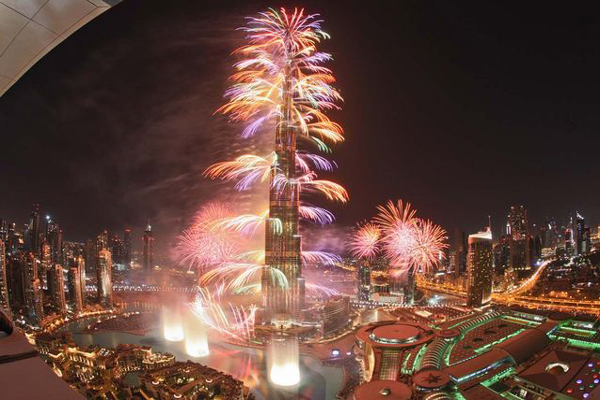 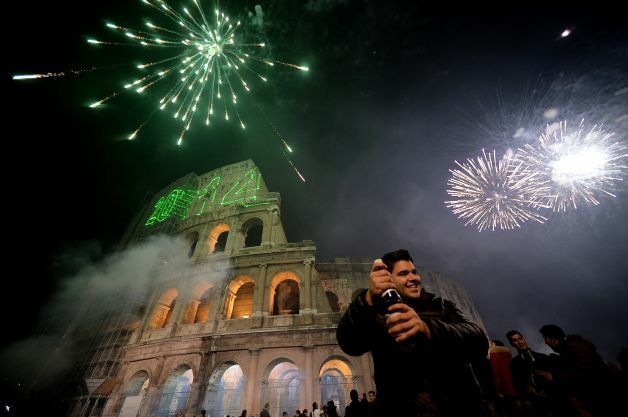 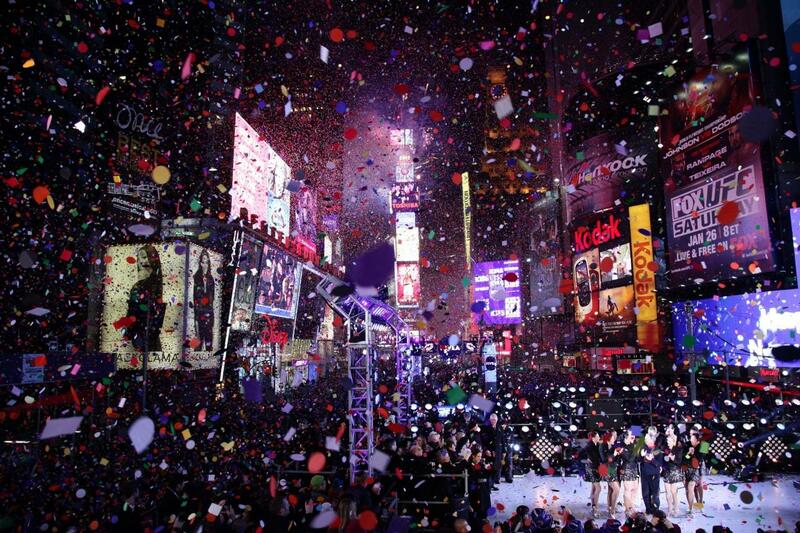 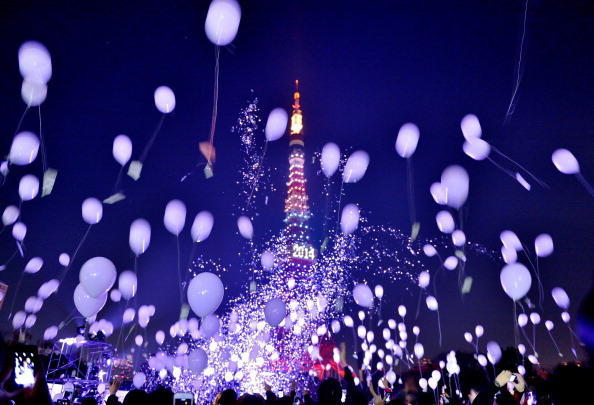 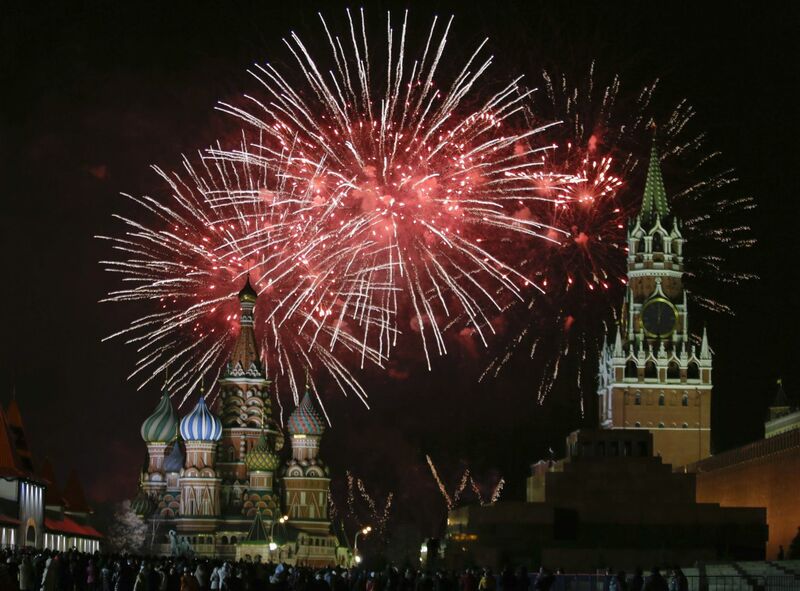 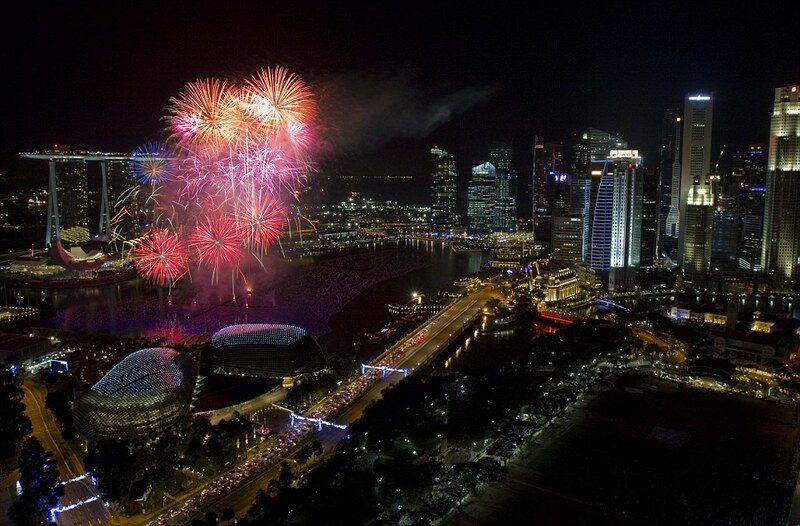 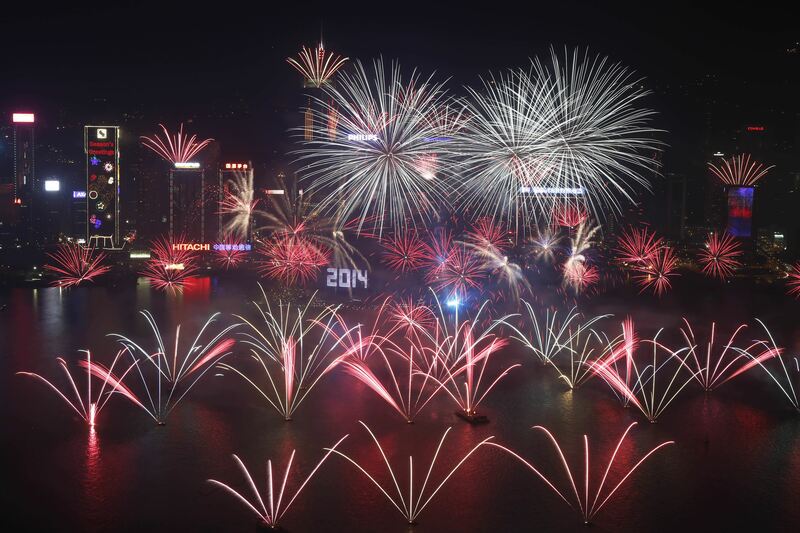 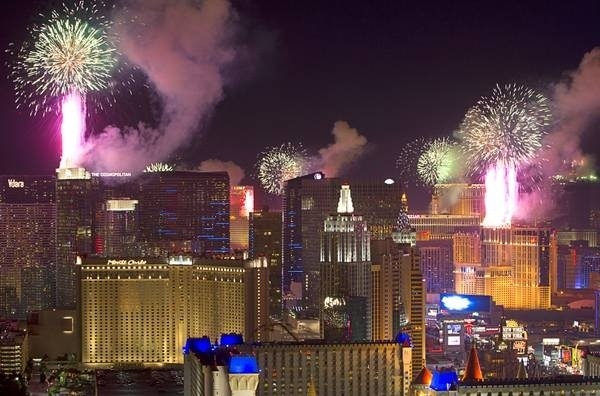 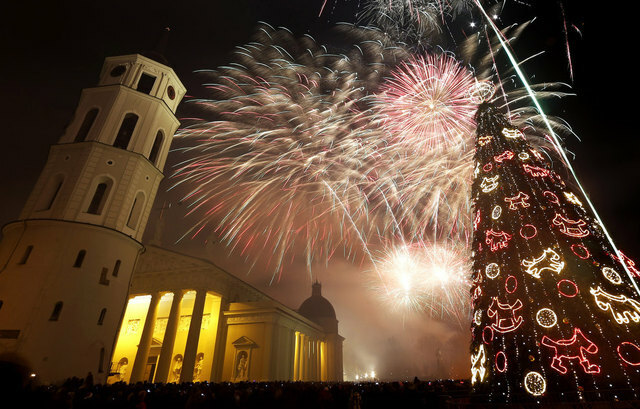 Check out how with these pictures of Awesome New Year Celebrations from Around the World!